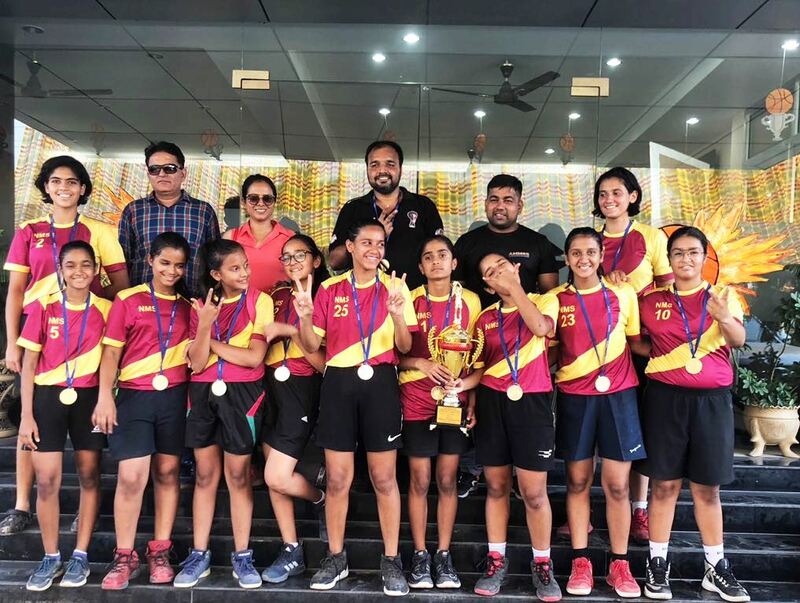 Neerja Modi School girls basketball team secured first position in CBSE Cluster XIV Basketball Tournament 2018 at Presidency The International School, District Alwar. The tournament held from October 5 to October 8, 2018. 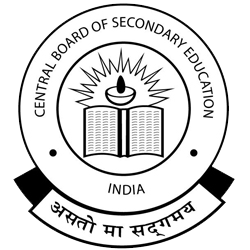 The team also got selected for CBSE Nationals.